The perfect gift for someone this Christmas. 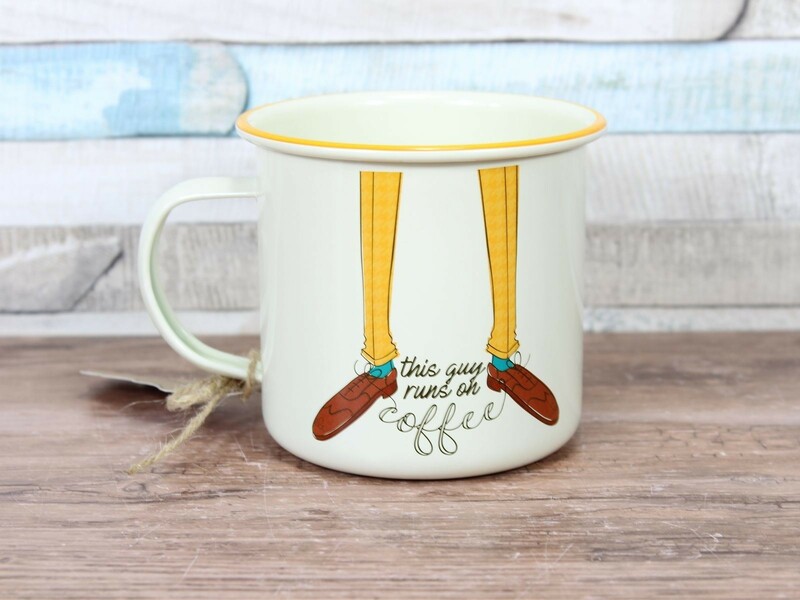 Let them enjoy their favourite drink in style with this fantastic ‘This Guy Runs On Coffee’ Enamel Mug. 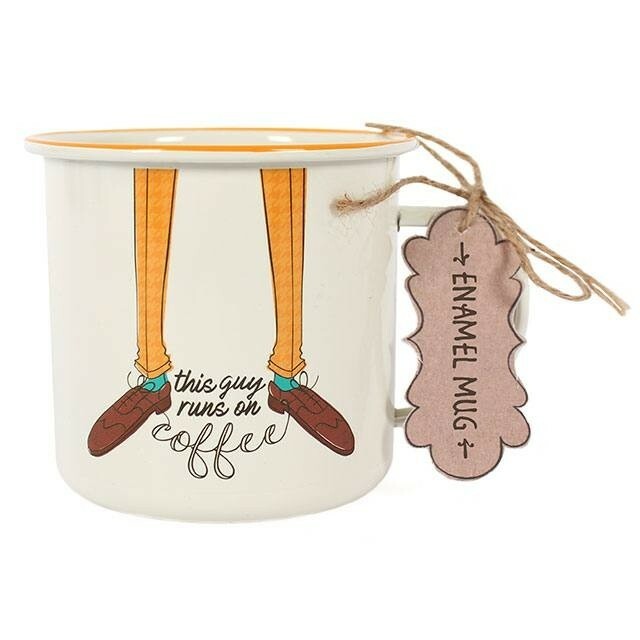 This mug comes with the funky design to the front and rear. 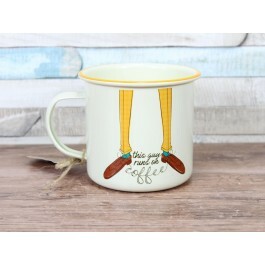 The enamelled metal design makes the mug great for use indoors or outdoors!